was founded in 2003 to service the Low and Medium Voltage electrical service needs throughout the Midwest. Our customer base includes electrical generation plants, steel and paper mills, refineries, foundries, and large government facilities such as water and wastewater plants. We specialize in preventative maintenance and testing of all electrical apparatus 600 volt through 15kv, including circuit breakers, transformers, and relays. 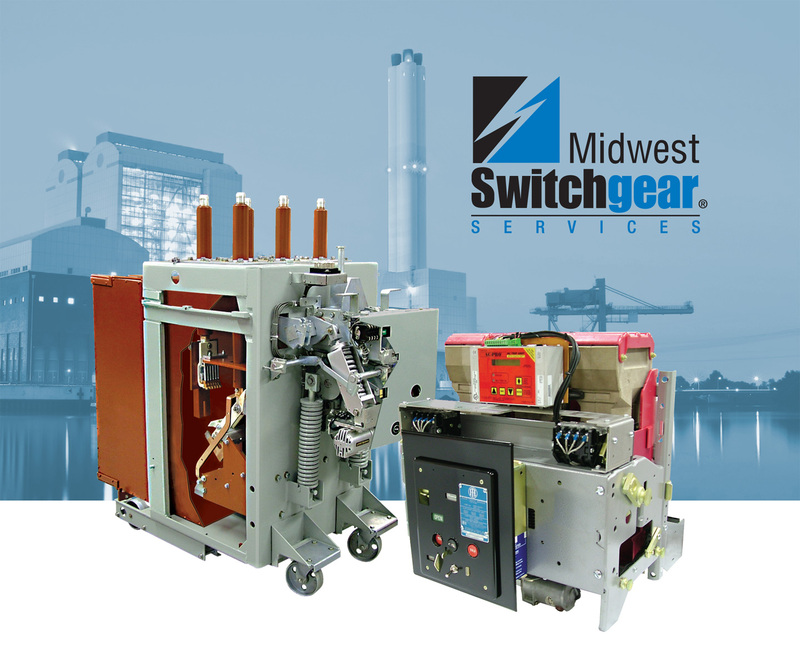 Midwest Switchgear operates out of a 28,000 square foot facility in Middletown, Ohio. ©2019 Midwest Switchgear. All Rights Reserved.